It was by coincidence that Belén ended up going to a jam session and mostly by curiosity that Bas invited her to go on stage in that cold evening of March 2017. But that was the beginning of a very fruitful collaboration and discovery process. 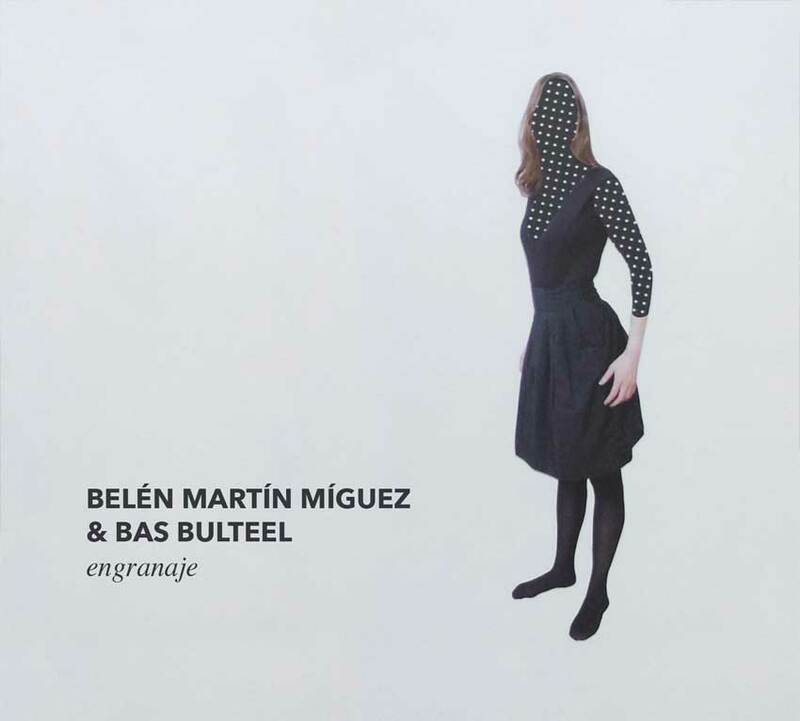 Only one year later they present a suite of original compositions in their CD “Engranaje” (“Raderwerk” or “Gear”). 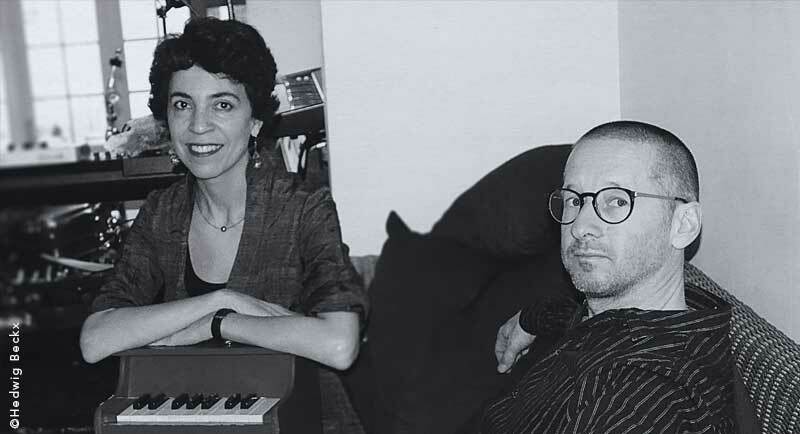 There, Bas’ piano and Belén sing together, no funny arrangements or complicated artifices, proving that it is possible to put in gear a whole project in a very short time when the motivation and the inspiration are there.